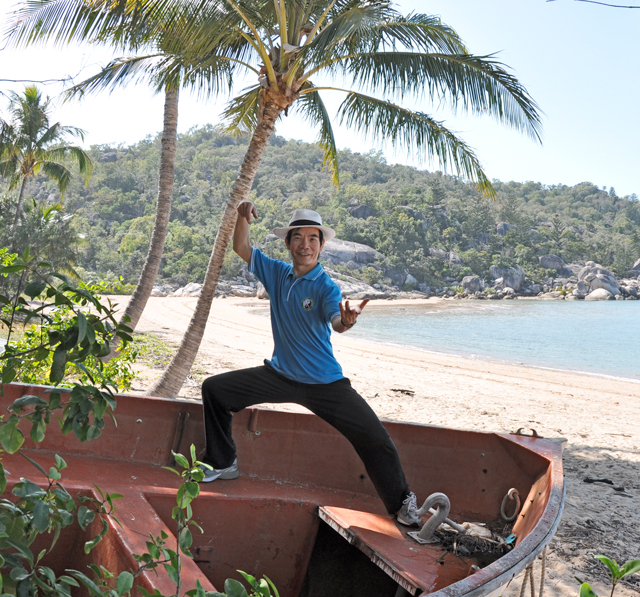 Dr. Paul Lam, is a Sydney family physician and leader in the field of tai chi for health improvement. 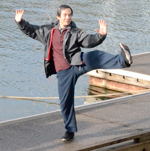 He has participated in many research studies on the subject of tai chi’s health benefits, has over twenty scientific papers published in peer reviewed journals. 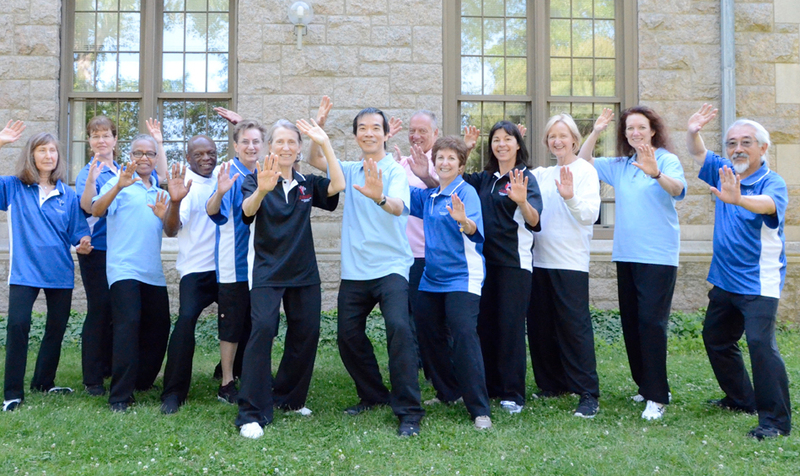 The Center of Disease Control and Prevention (www.cdc.gov) recommends Dr. Lam's "Tai Chi for Arthritis and Fall Prevention program", which is supported by the Health departments around the world. Arthritis Foundations of Australia, America and UK, and other organizations partnered with Dr. Lam to bring his program to the community. Over five million people around the world practice a Tai Chi for Health program every day. 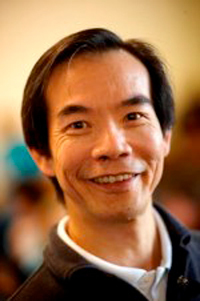 Dr. Lam has written books including Overcoming Arthritis, Tai Chi for Beginners and the 24 Forms and Teaching Tai Chi Effectively. He has also produced many instructional DVDs including "Tai Chi for Arthritis", "Tai Chi for Beginners" and "Tai Chi for Energy." 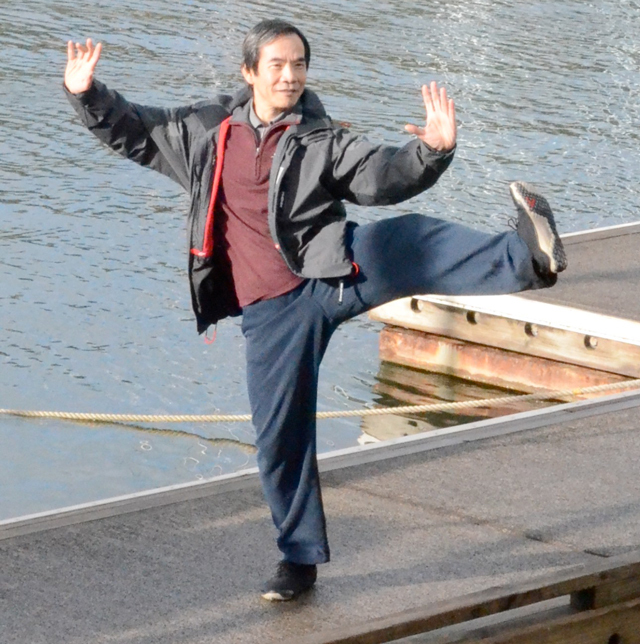 Dr. Lam at New Zealand Performing a Close Movement that looks like Open (left kick).